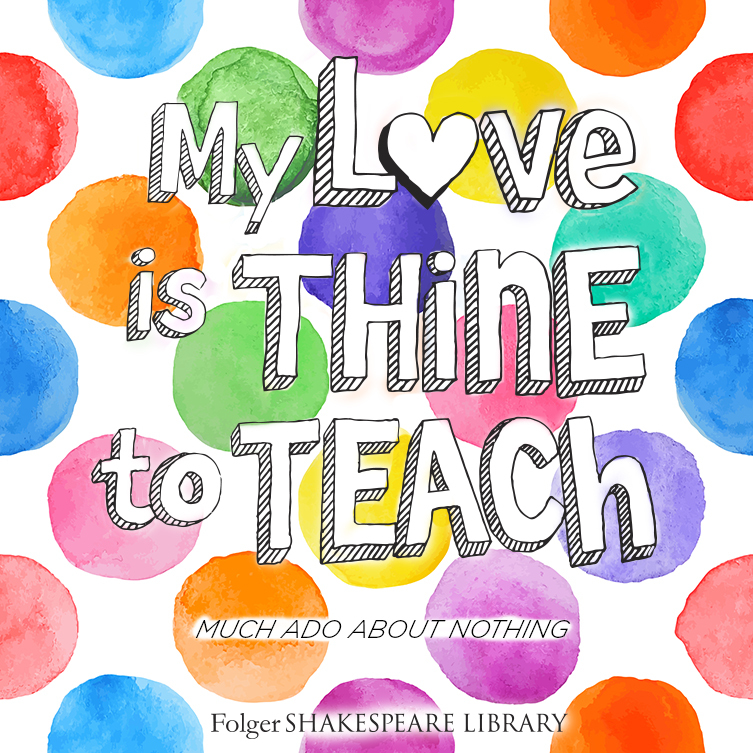 Whether you’re giving a valentine to a sweetheart or a friend, why not say it with Shakespeare? 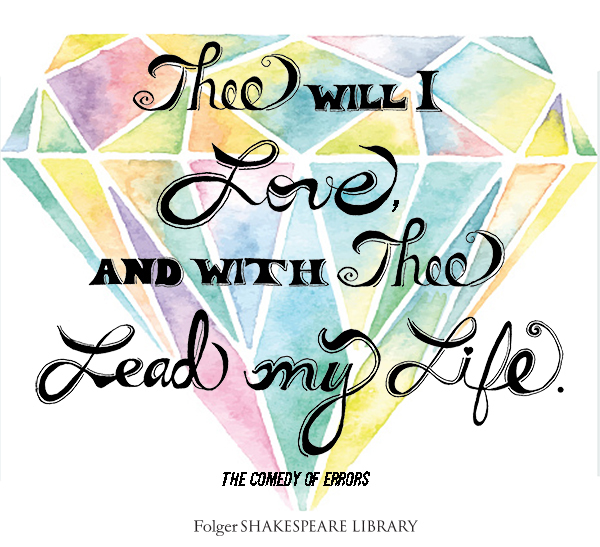 See beautifully illustrated quotes for Valentine’s Day. 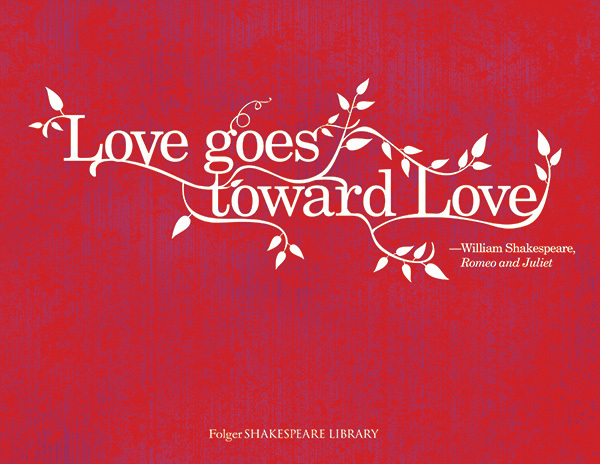 What does Shakespeare tell us of love? 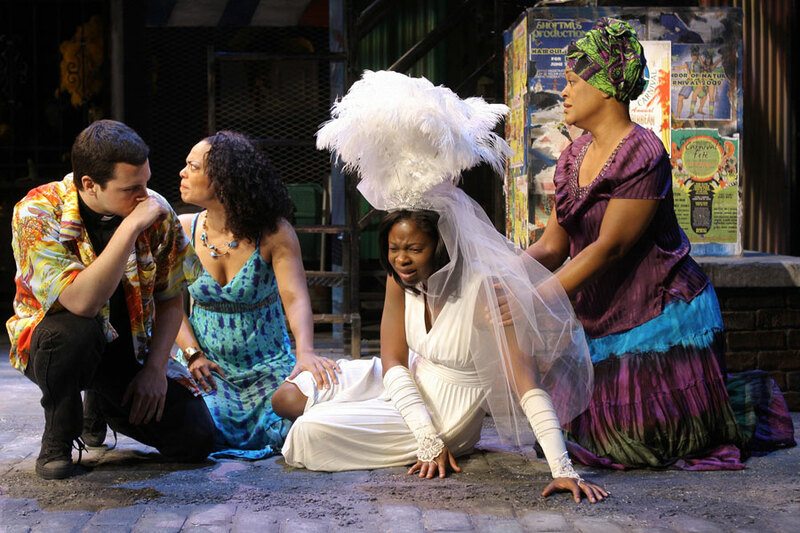 The plays provide us with a wealth of wooing and wedding, and many examples of what not to do. 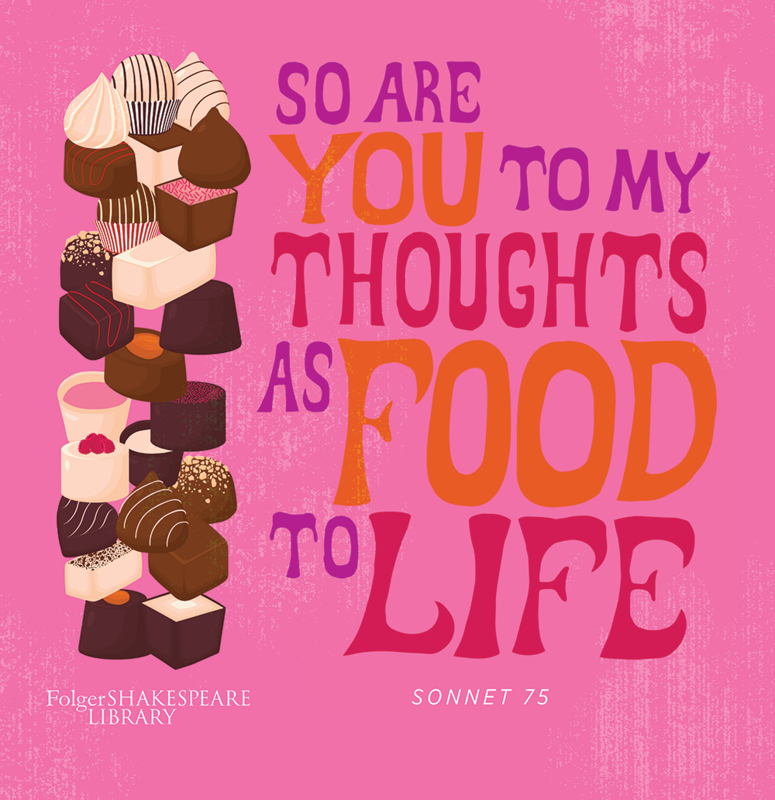 Whether you’re giving a valentine to a sweetheart or a friend, why not say it with Shakespeare? 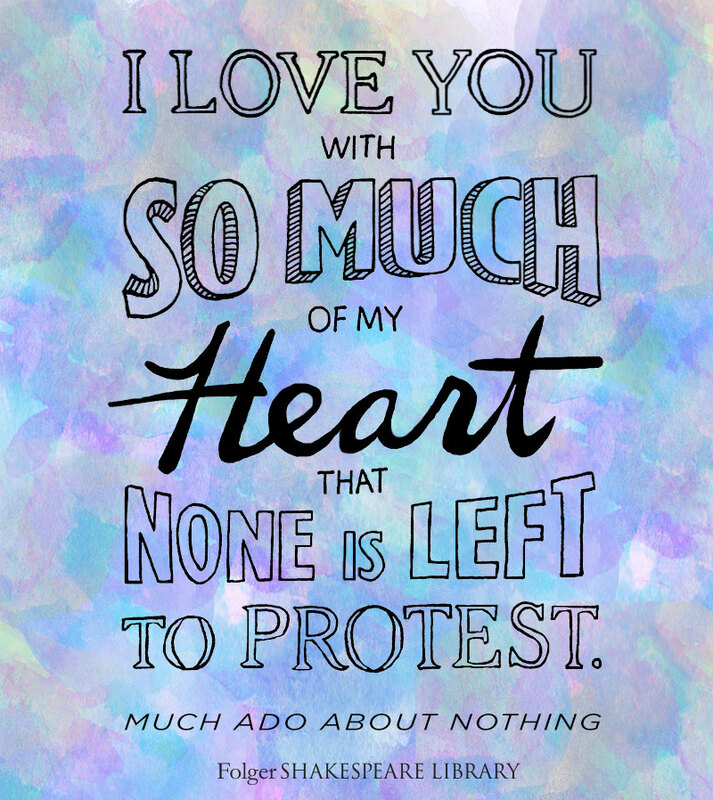 We have a new set of beautifully illustrated Shakespeare valentines for you, just in time for Valentine’s Day. 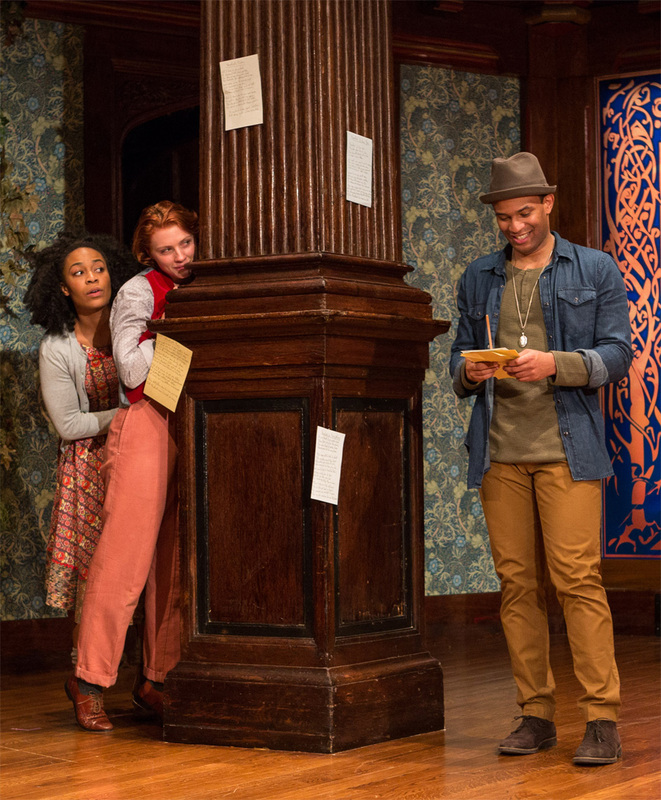 We look at three instances of love letters in Shakespeare’s plays: Orlando’s love poems to Rosalind in As You Like It, Hamlet’s passionate missive to Ophelia in Hamlet, and Proteus’s romantic letter to Julia in The Two Gentlemen of Verona. Can you match up these Shakespearean lovers? Take the quiz and challenge your friends.